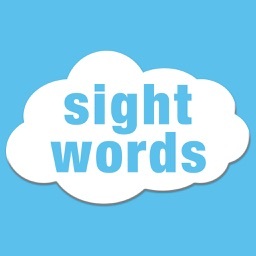 This sight words app will help your student or child learn important sight words, and it can be easily customized with new word lists such as weekly spelling lists. 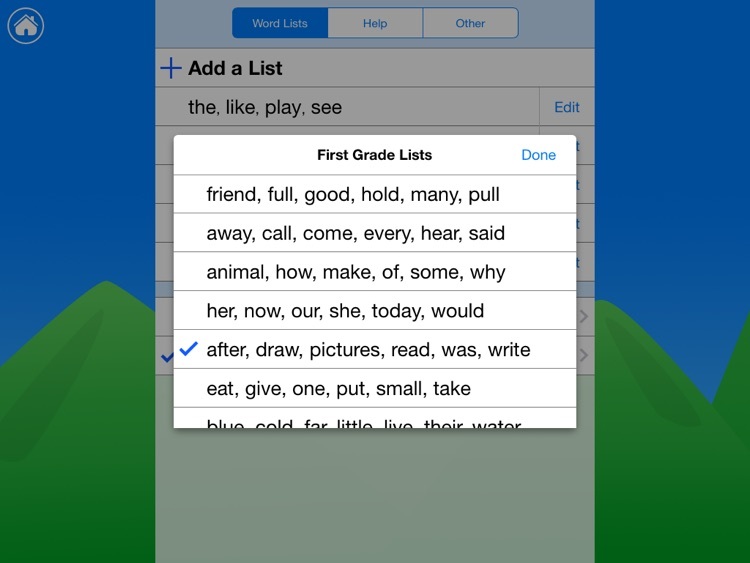 You can also organize your lists into custom groups—for different students, classes, levels, and so forth. * RAINBOW WORDS: Write the sight or spelling word with multiple colors using the guide letters given. 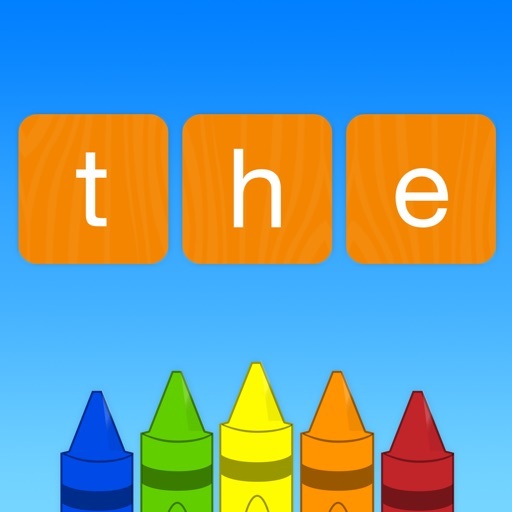 * BUILD THE WORD: Create the word using the letter cards, this time without an example. 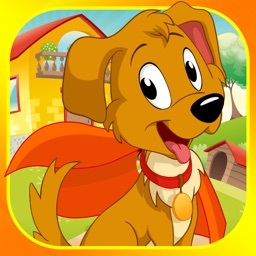 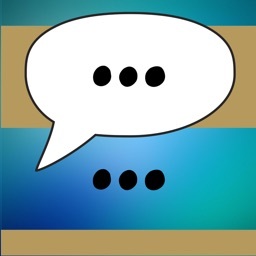 * TOUCH AND SAY: Find the target word in a list of mixed up and different words. 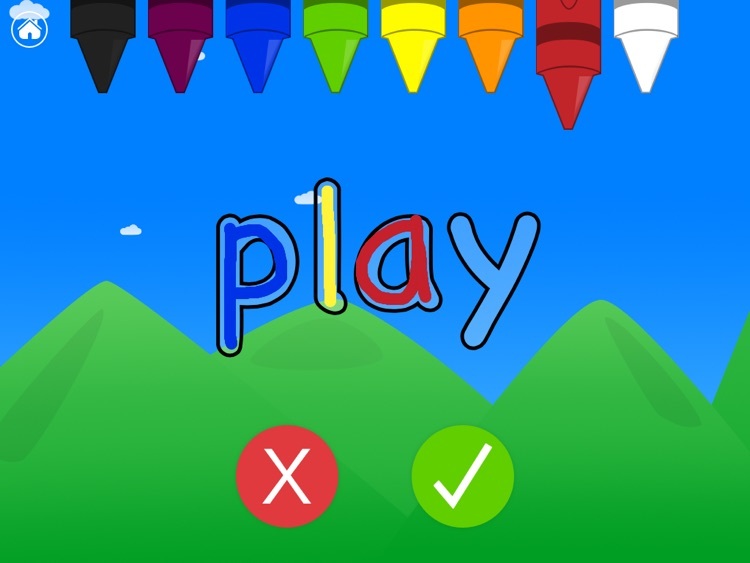 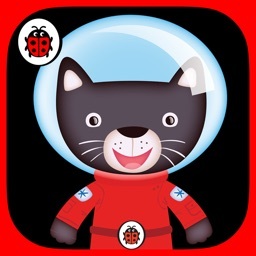 * STAR WORD BLACKOUT: Play a bingo-inspired game with the word list. 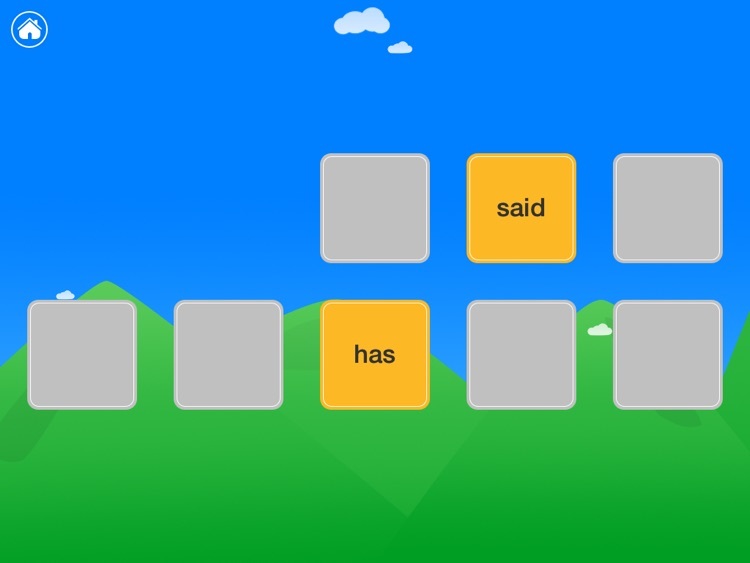 * WORD MEMORY: Play a matching game with the word list. 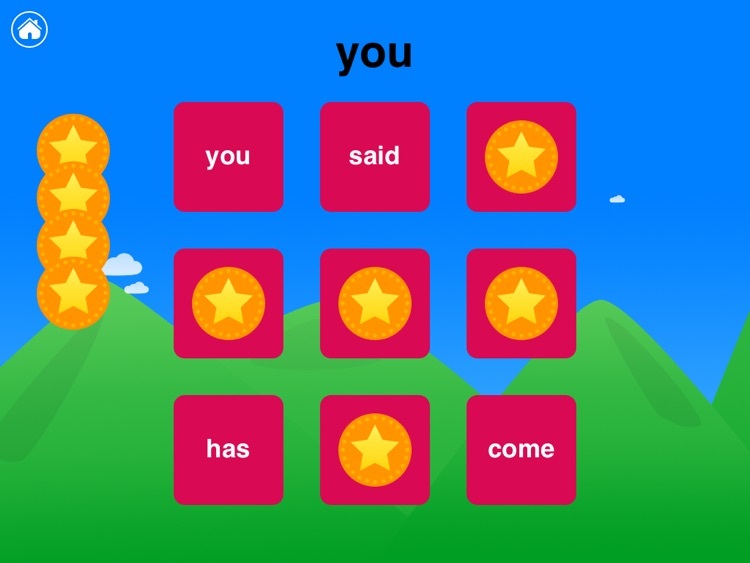 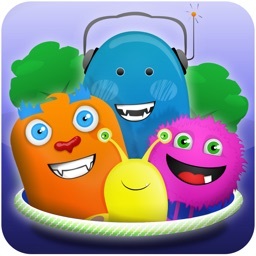 This app is self-correcting, and provides immediate feedback using sounds and colors to let students know if the word is correct. 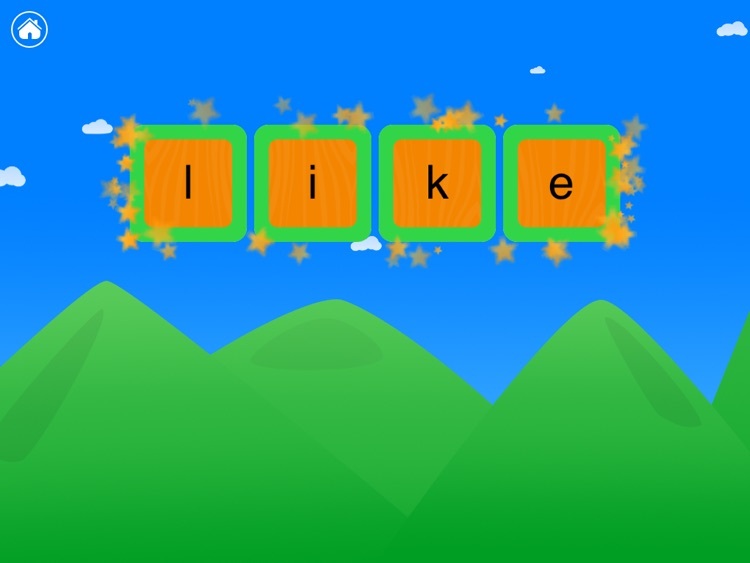 When students finish the activities for all of the words on the list, they are rewarded with fireworks!